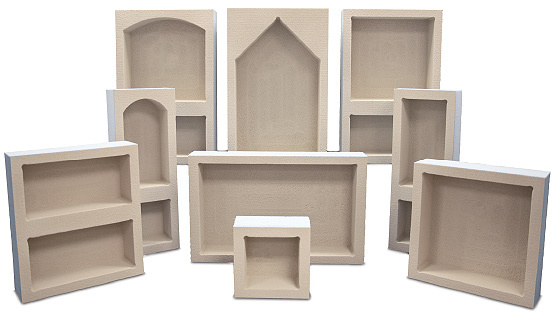 Preformed Niches, Benches and Curbs. 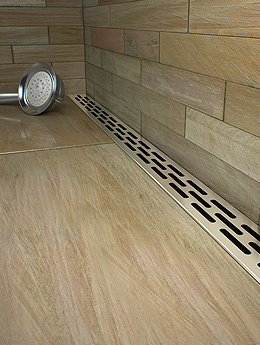 Waterproof, ready to tile and can be installed in minutes. Lightweight. Durable. Ready to tile. 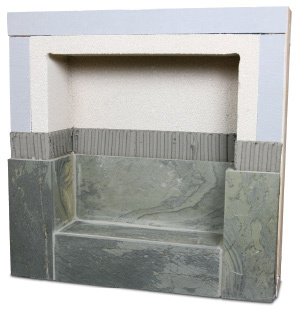 Niches mount flush in 2” x 4” stud wall construction with 1/2” backer board. 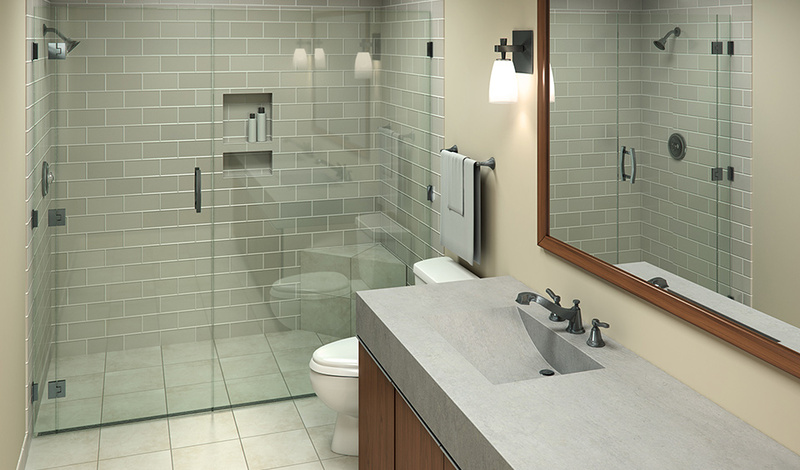 Sized for better tile fit, Niche corners are exaggerated to simplify installation of square tiles. Benches can be combined to create custom sizes and shapes. Applications include Showers, Steam Rooms, Saunas and Spas. Shelf Bench features a sturdy aluminum frame for a 400lb load capacity. 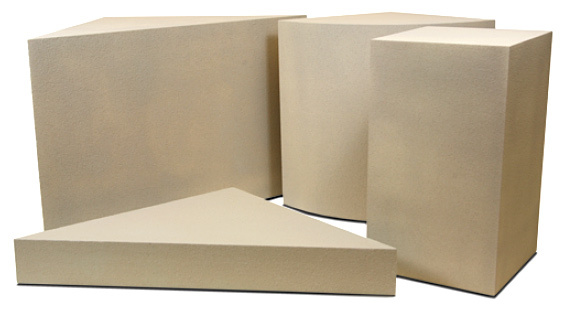 Curbs and Curb Overlays are available in standard sizes of 3’, 4’ and 5’, but can also easily be cut to size for a custom fit. Solid Curbs mount directly to the substrate. 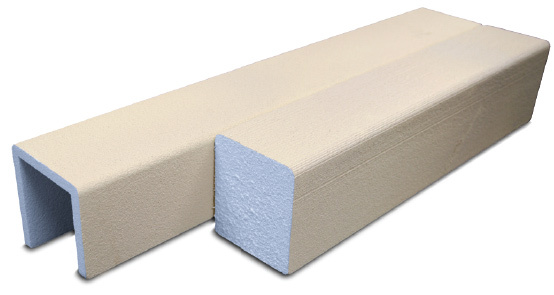 Curb Overlay fits standard 2” x 4” construction.